Laura Mercier's FOLKLORE Collection Launch! I know it's smelting hot for weeks now, summer has definitely marked her territory. But even with the intense heat you can still enhance your features through makeup, Laura Mercier got you covered! They recently launched their summer 2013 collection named Folklore at Las Flores Restaurant at The Fort. It was everything I hope it would be and more! Before I discuss the new collection, here are photos from the launch! Wasn't able to take photos of the food but they were delish! love how Danita looked! Fresh! Closeup! I would definitely wear this look. I love that it enhances one's beauty but doesn't look too made up. always a joy being with Ana and Sarah! Angela checking out the makeup counter! 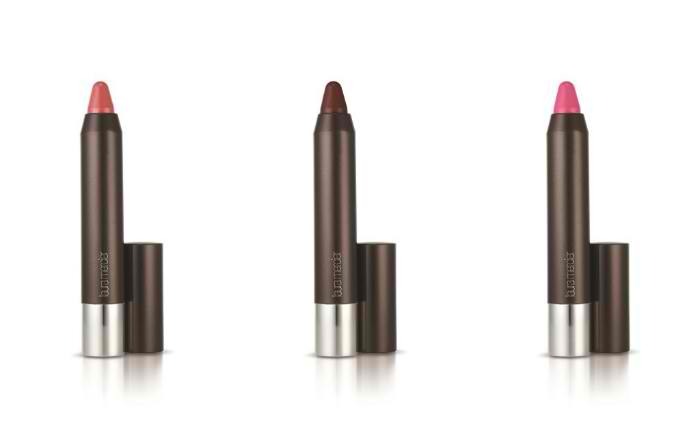 So here's what Laura Mercier has in store for you this summer...FOLKLORE Collection! Inspiration came from cultural influences of South and Central American civilizations. That explains the warm, natural, earthy palettes! The colors are reminiscent of ancient symbols, artifacts, textiles and jewelries which stemmed from Aztec influences and rituals. The refreshing mosaic of colors came from Laura's vision of earth and fire. Love it! Loving these! I'm obsessed with Laura lippies because they stay long and doesn't come off even after eating. The colors are nice too. Has 5 fabulous complementary tones which are sure to bring that flawless natural effect that is sure to turn heads instantly. 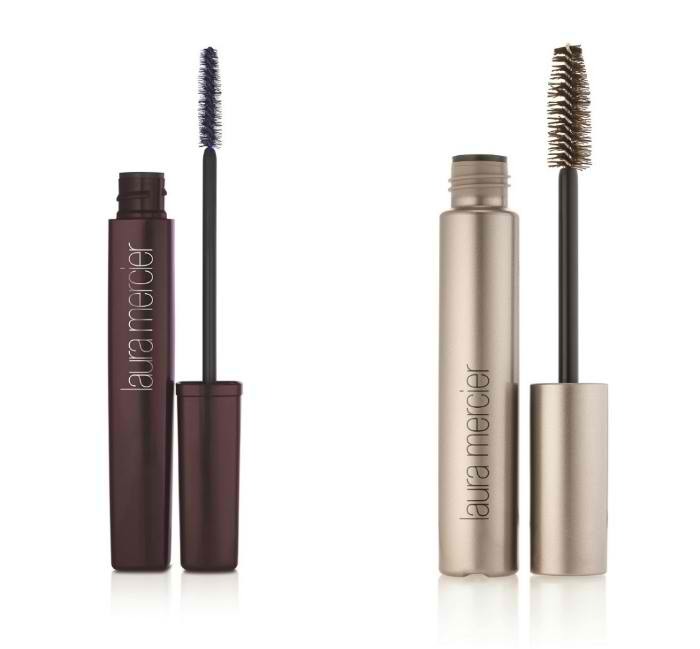 The smooth, velvety texture feels comfortable on the skin, blending easily. Ideal for creating a seductive new season look. 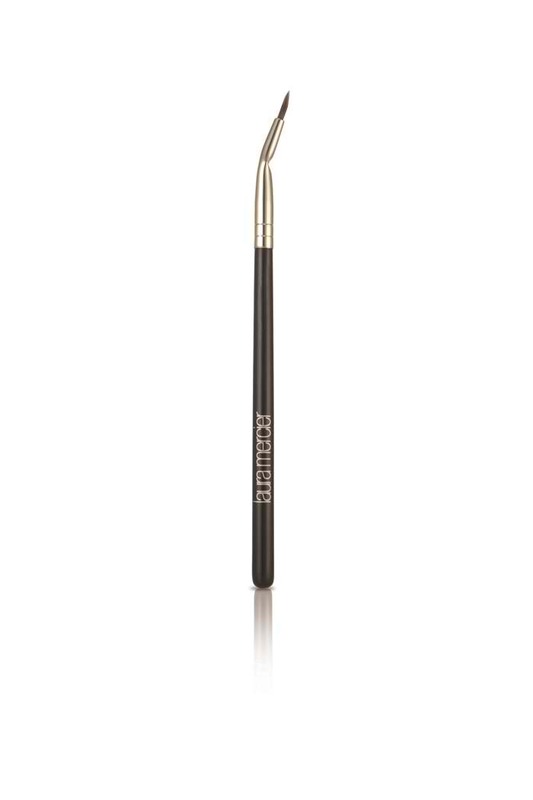 The new products combine the silky finish of a gel with the precise application of liquid liners. Indulge in these ultra rich tones: Canard – teal, Cobalt – vivid midtone blue. 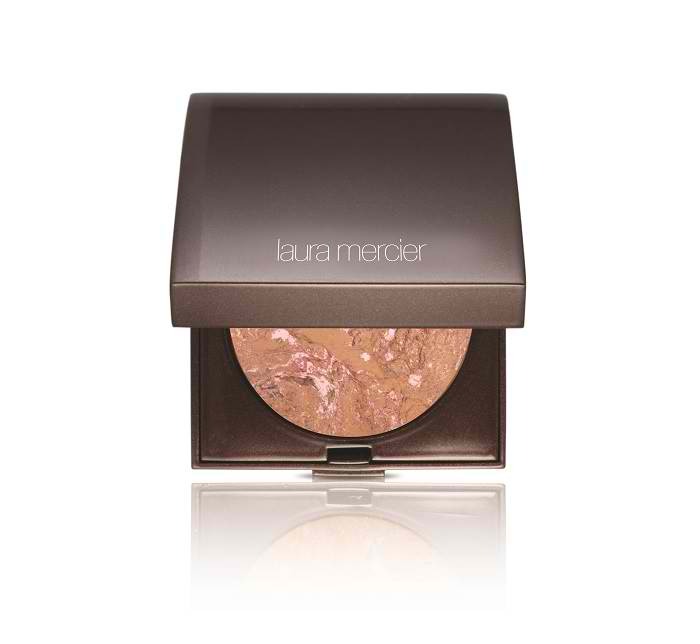 Laura Mercier is available in RUSTANS!